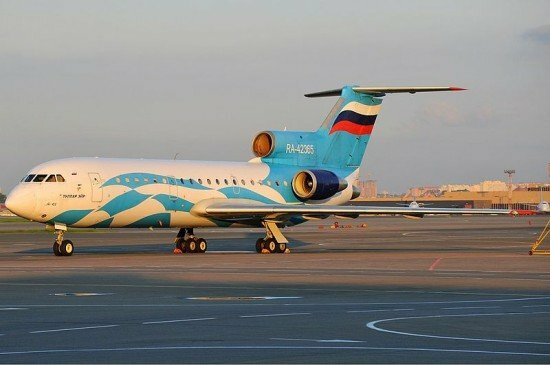 The Russian Federal Air Transport Agency, Rosaviatsiya, reported that the Air Operator Certificate of Tulpar Air has been revoked due to safety issues. The decision to revoke Tulpar’s AOC was made due to violations of established norms for flight hours, failure to observe the duty and rest schedules of flight crew members, and maintenance issues. These shortcomings were found during an unscheduled inspections that had been carried out at airlines in the Russian Tararstan Republic following a fatal November 17 accident involving a Tatarstan Airlines Boeing 737-500. Tatarstan Airlines will be grounded as of December 31 for similar reasons.